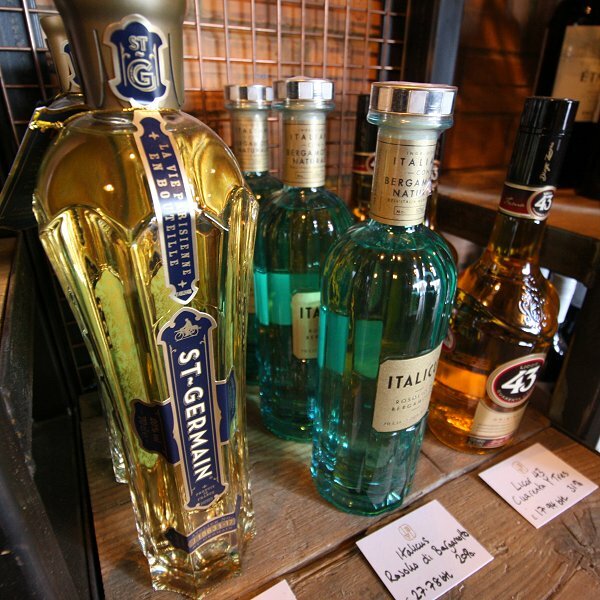 We specialise in the rare and unusual. 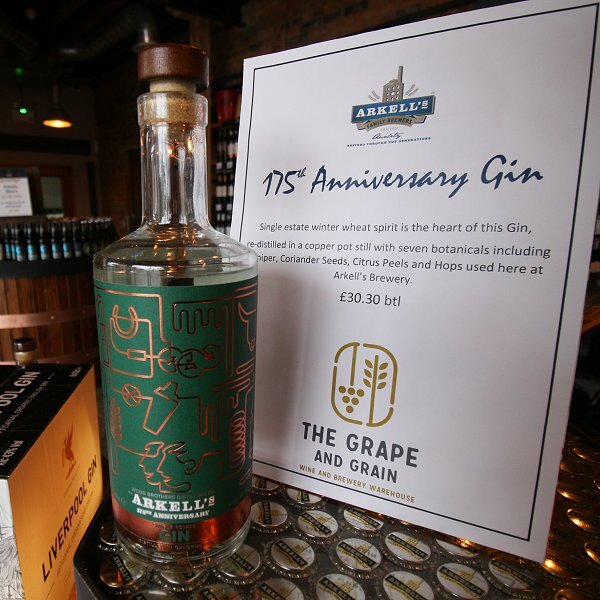 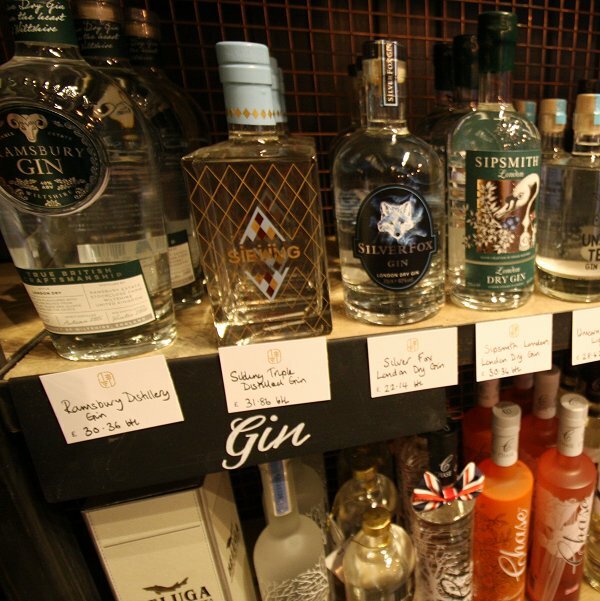 Gin, Cognac, American whiskey, liqueurs, sherries, speciality drinks and more are all on offer as part of the Grape & Grain's tremendous selection of spirits. 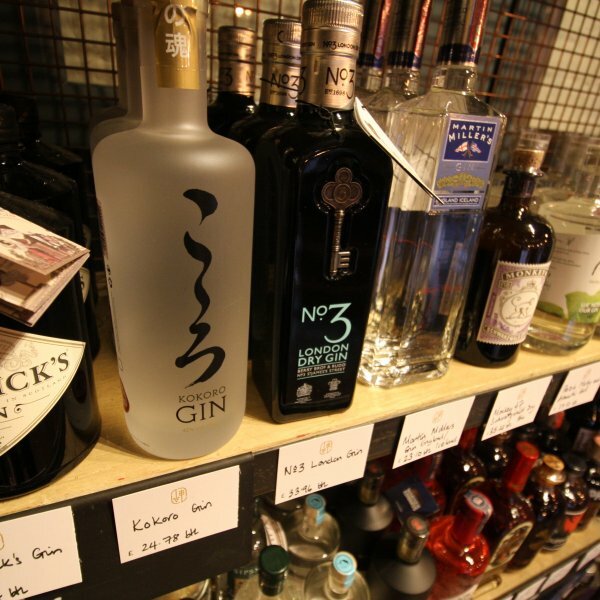 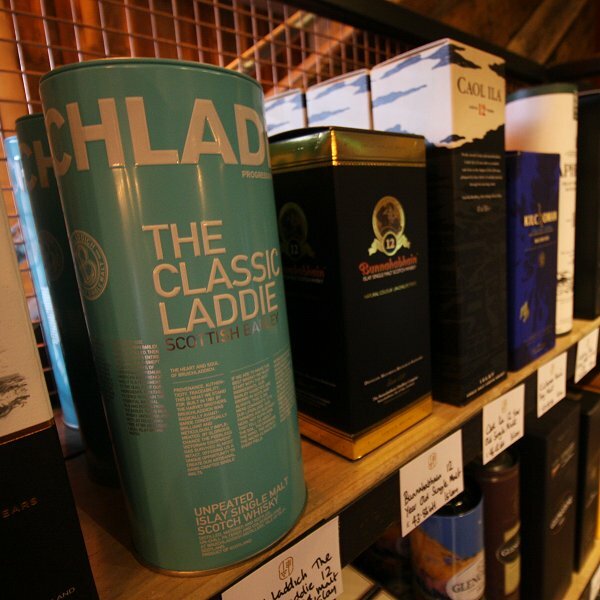 If you have a special request we will do out utmost to source a speciality spirit for you.